Hey all. 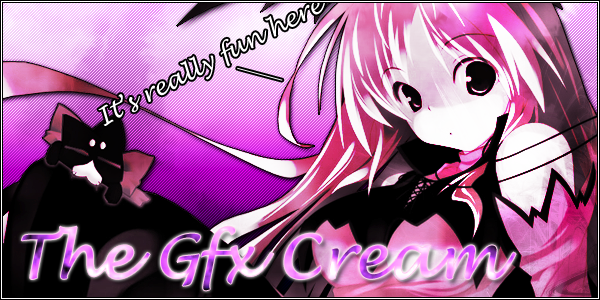 Crazedanimekid here checking out the Graphics Cream. These works look awesome! Hai! Welcome to the world of cookeiz hoho!